The following is an interview with Gord Hill (Kwakwaka’wakw nation), who frequently writes under the pseudonym Zig Zag. 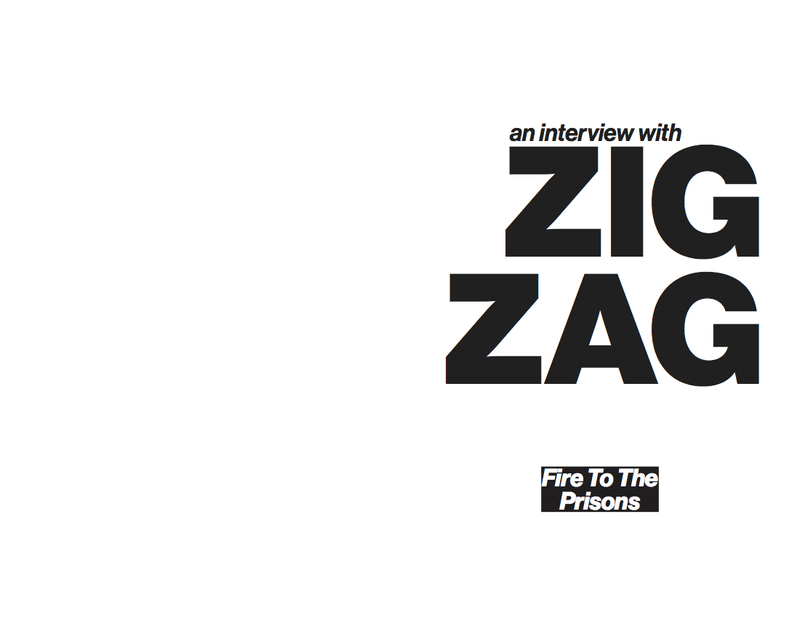 The interview was originally published in the 12th issue of Fire To The Prisons (Spring 2015). 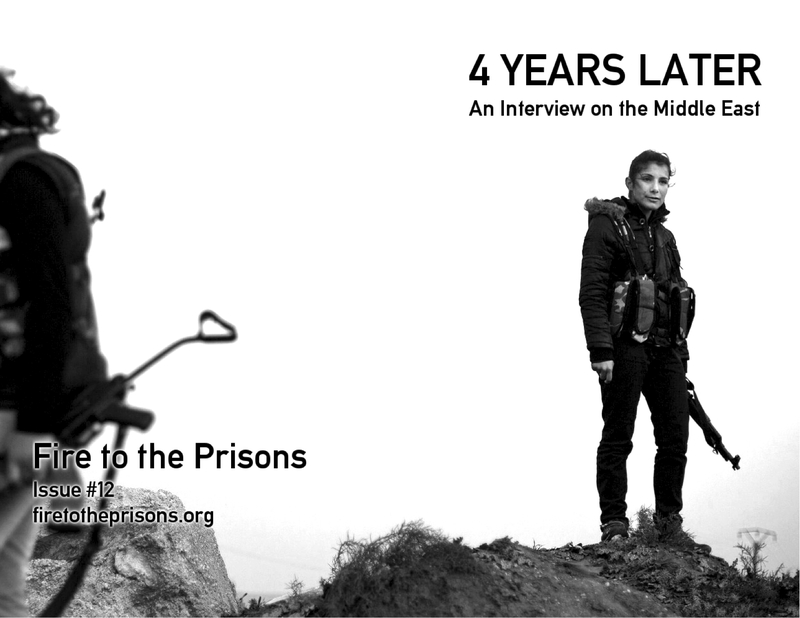 In collaboration with Fire to the Prisons, here is an interview with Tom Nomad on the state of the Middle East since the Arab Spring uprisings four years ago. This interview appears in the latest issue, Spring 2015.